Our photos can't capture the full impact of the views we have, the way we have been able to maintain privacy with our garden separating us from neighbours, and the comfort in our home. There is an exclamation of "wow" whenever you enter...regardless of time of day or season. 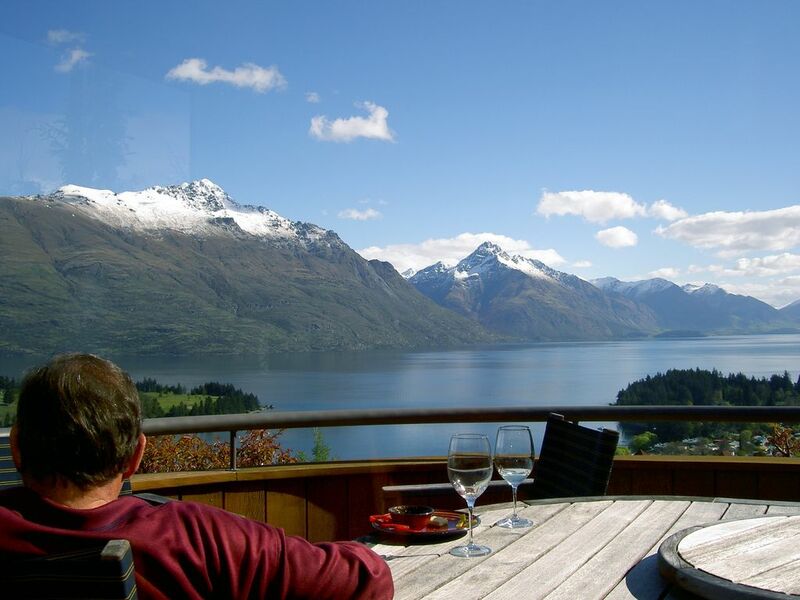 We have many guests who return to our Home, especially to appreciate Queenstown in other seasons.